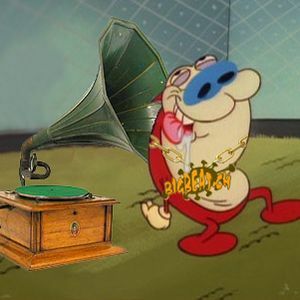 Plushgrizzly, JDS, 30hz, Stimpy, General Midi and more. Episode #25 was mostly about the Return of the Purple Funky Monkey, yo! ;) I was playing new albums by JDS and General Midi..
I&apos;ll start at 19:00h CET (GMT+1, DST) and it&apos;ll be 2 hours of summer, sun and good vibrations. :) Don&apos;t miss it!